If you haven’t attempted to decorate before, we recommend a traditional layout as it’s easiest to execute. Create symmetry by mirroring accent chair placements on each side of a table or sofa. As for the chair, look for clean, simple lines in white, beige or navy and opt for club style chairs with low backs/arm rests and deep seats. Vintage patterns also look great. As for the rest of the room, keep things simple with light, pleated curtains and a statement rug or framed artwork. If you entertain plenty, this option would be good for you. Your accent chairs (and you’ll need more than one) must be functional as they’re likely to be used often. The placement of the chair should allow for easy navigation. Placing one around a small table or fireplace creates an intimate conversational nook in any room. Here colour and style is less important. Make sure the heights of your accent chairs match your existing décor and that it’s more inviting than formal. 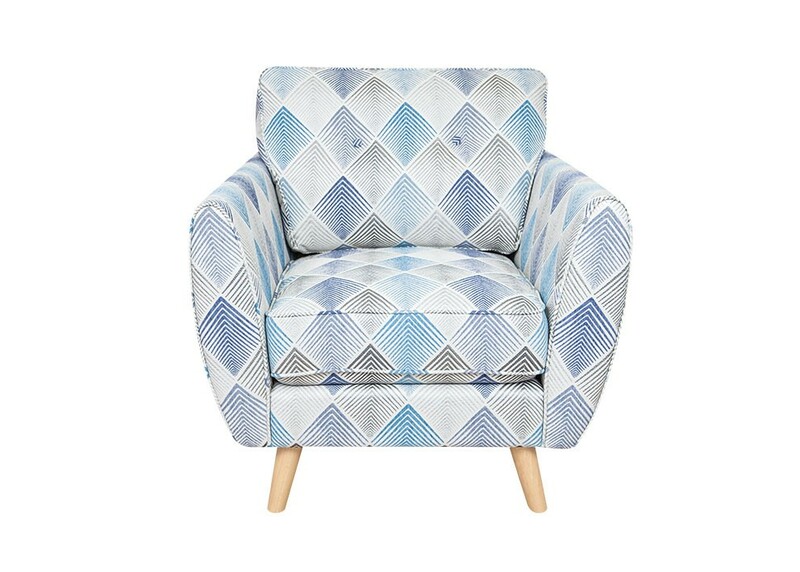 If you really want to liven up a room, a colourful, unusually designed chair is the perfect place to start. Look for a bare corner or dead space and place your chair there. If your space is large enough you could even have two different ones. Feel free to play with colour, texture and prints here – in your chair and in any accent pillows and throws you place on it. If you aren’t sure what look you want in your living room, start by browsing accent chairs online. Do any of them jump out at you? Once you’ve narrowed down your choices, you can visit Furniture Galore and see each one for yourself.